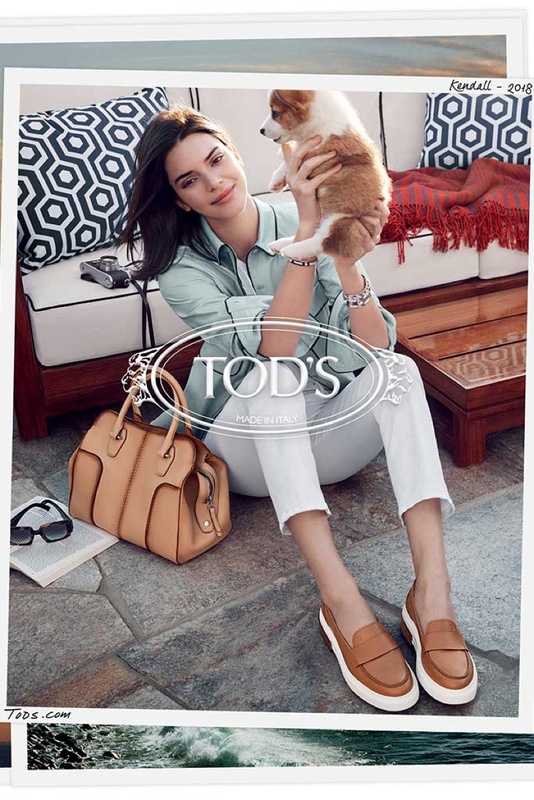 Tod’s has returned to trust the photographer Michelangelo Di Battista for the realization of the new Tod´s for next autumn/winter 2013-14 woman advertising campaign. 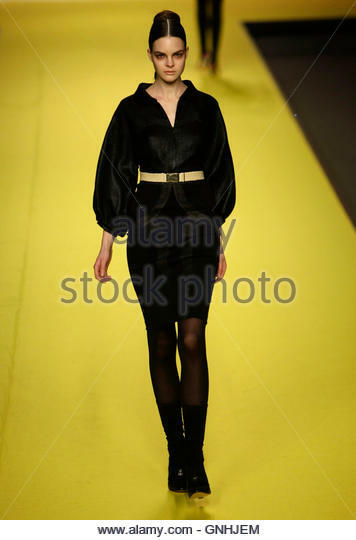 Only that, on this occasion, the model was not to edit Volkeviciute, but Louise de Chevigny. 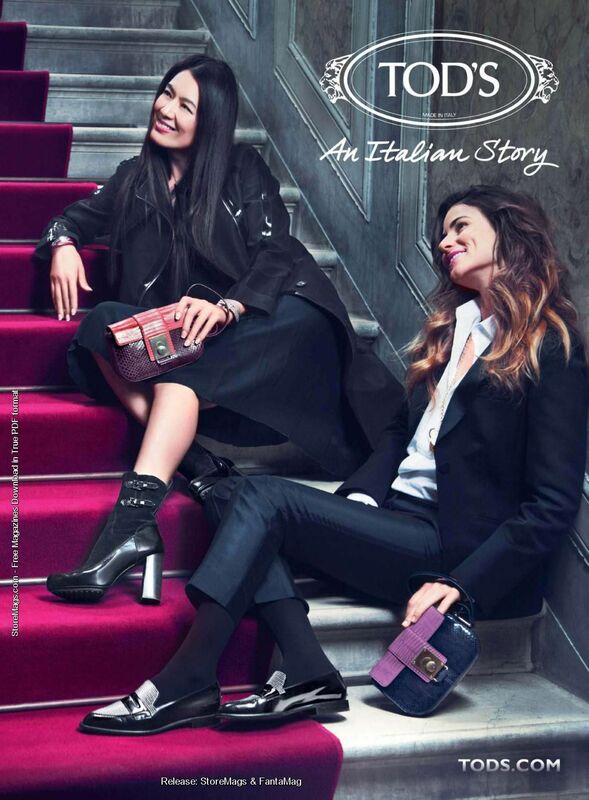 The shooting carried out in Paris, the Château de Baronville, It represents perfectly the DNA of the brand, showing a collection of shoes and bags of great class, that the chosen scenario makes more elegant if possible, in the middle of a decidedly retro atmosphere. 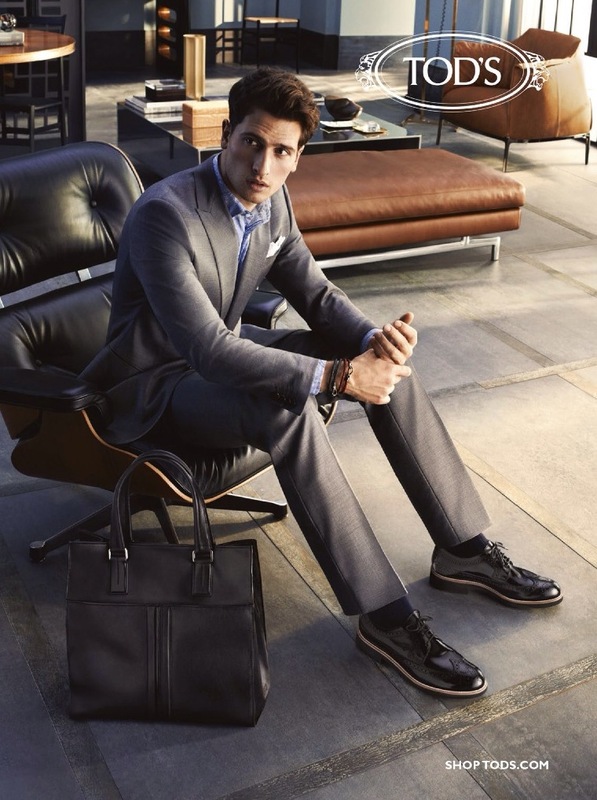 The campaign focused centre stage in handbags and shoes, wearing the black model, so they may well highlight the new models including the It should be noted the Sella of Tod’s. Essential and modern, this novelty for the new season It has a few lines that remind a little of a stylized saddle (especially, when viewed from the side), and is available in three sizes, more document version. The new collection bags are elegant and sober, and is characterised by flowing lines and warm colours. Among the skins that have been manufactured, are also crocodile and pony Zebra version. The colour palette ranges from warm tones leather colours such as bordeaux or pink. Made by hand with soft calf skin and adorned with metal steel elements, sure that soon become models cult among the stalwarts of this Italian brand, who appreciate great attention to detail that characterizes Tod’s. 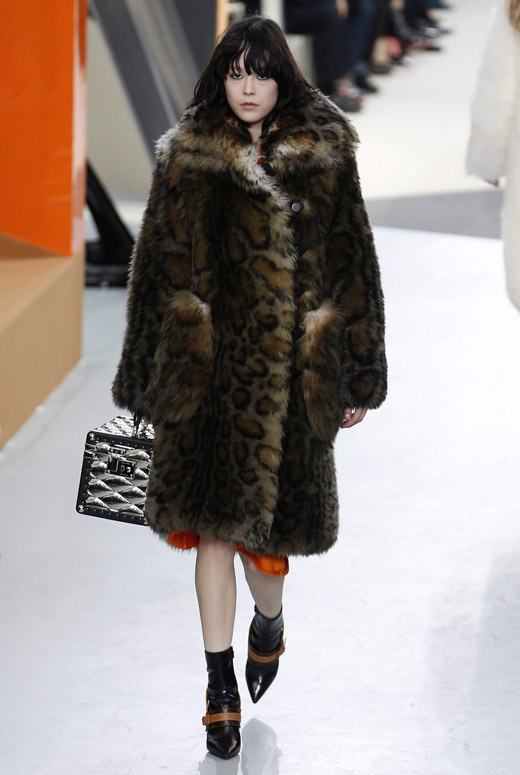 As you can see by the photographs of the visuals, the campaign focused centre stage in bags, dressing the poor Louise de Chevigny’s black rigorous, from head to toes (only that only shown waist for below!). The resulting look is elegant and feminine, at the same time suggests a casual and contemporary spirit. 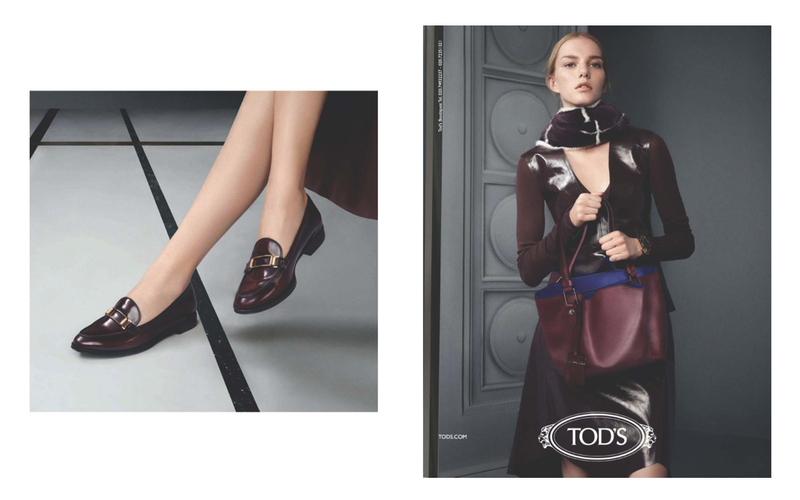 A classical, yet timeless, the signature style Tod’s, capable of giving us, every season collections that know how to combine the fashion’s forefront with a sophisticated, almost aristocratic mood. 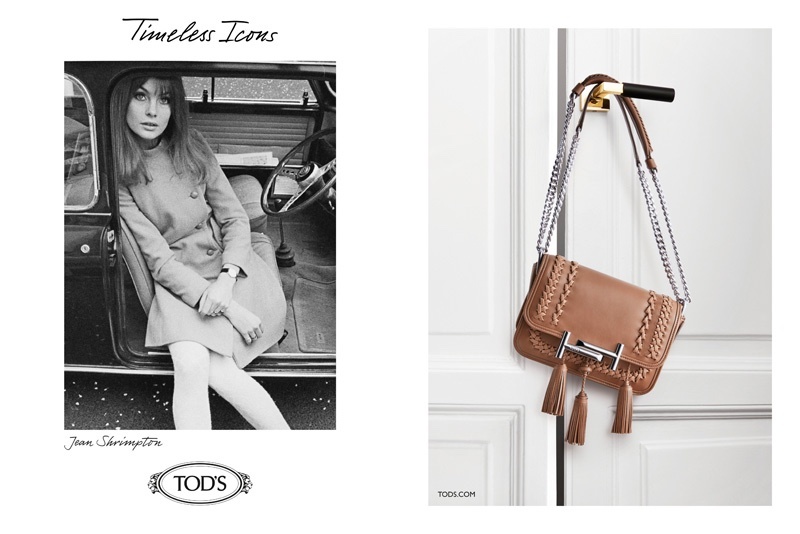 Do you like new handbags Sella of Tod’s? And the stiletto heel-shaped?